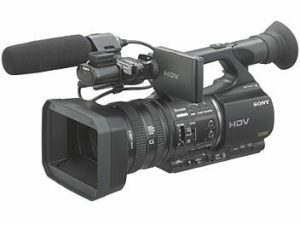 video production durban yesterday spoke about the interview and getting smooth transitions from 1 shot to the next. We had a transition that went from a wide shot to a close up. Feedback was the transition was too abrupt. So…how does one go about fixing it. Lets look at the options. 1. Reshoot the whole interview. 2. Reshoot part of the interview or 3. Cutaway. If you chose option 1 you in for lots of work. 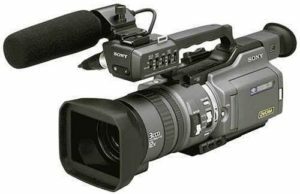 Its not easy for the person in front of camera to do the whole interview again without a mistake. Option 2 is workable but make sure the original reasons for the bad transition dont come back again. The part has to be presented perfectly and everything in the shot must remain the same. For example we had small amount of light coming through the window. Time of day means different amounts of light. We dont want from very bright to no sun at all. 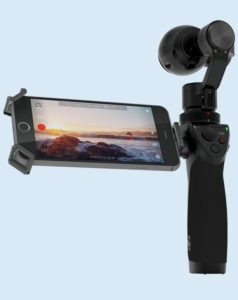 Props on the set change or the camera position changes. These are all obstacles to getting a great interview. Yesterday we decided to go with option 3. Welcome to the cutaway. Read part 3 to learn more about the cutaway. 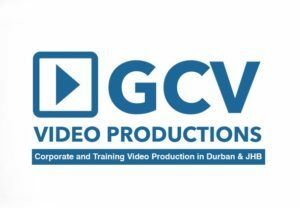 Welcome to no 1 video company durban, www.gcv.co.za, lets talk video lighting. When are lights used and for what purpose? 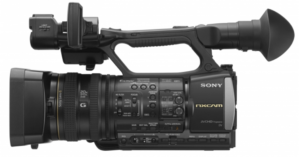 How has lighting on set changed over the last 20 years? I will tell you when I was studying 1997 – 1999, there were 2 lights available for us to use, Redheads and Blondes. 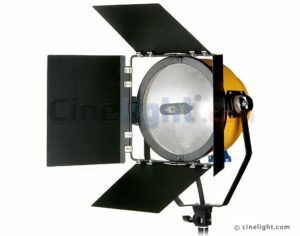 A redhead is a 800 watt tungsten light with barndoors, a very sturdy light that was used wherever a shoot was going on. Adjustments allow movement for the light as well as a bulb adjuster which moves the bulb forward and back therefore more / less spot. Now, if a stronger light was needed we used a Blonde, this was a bigger light, brighter and heavier than the Redhead. 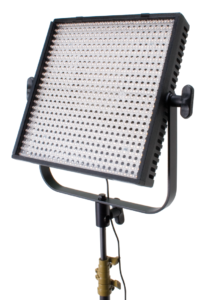 The Blonde is a 200 watt tungsten light ideal for stage lighting or needing to light a big area. It has a similar design to the Redhead with barn doors, adjustable parts and both lights mount onto light stands. 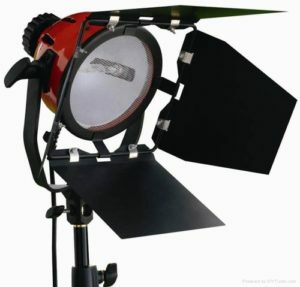 So the above is typically what is used today, LED panel on a light stand either plugged into power or battery operated. The lights brightness can be adjusted as well as the colour temperature (outdoor / indoor light). These lights can run on battery which means no cables which is a big positive. And they last very long due to LED low power usage. So today LED is the way to go. Another positive for LED is they emit very little heat compared to Redhead or Blonde. LEDS seldom ever need to be replaced unlike tungsten bulbs. I hope the above helps when you deciding what light to use. We will discuss using lights in the next blog.